Mumbai is one of the most important cities in India. It generates revenue from a different sectors, be it film industry, trade, finance or medical tourism. Mumbai being a popular tourist spot and metropolitan city is also preferred by international patients when they are coming to India. However, the lack of knowledge often confuses them, and they end up selecting random doctors, when the city accounts for some of the best doctors in India. 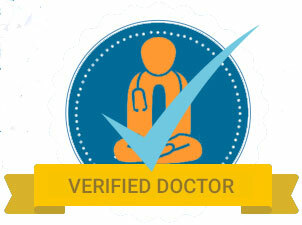 We have listed the top 10 doctors in Mumbai so patients can find the best medical assistance in the city. 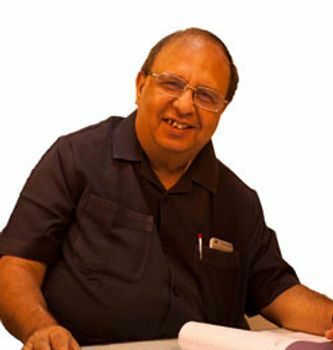 Dr Prakash M Doshi is currently practising at Nanavati Super Speciality Hospital where he has been working since 1987. He is the director of its Orthopedics Department. He is amongst the best orthopaedics in India whose special interests include sports injuries, (shoulder, hip and knees) arthroplasty, fracture management using minimally invasive techniques and treatment of complex polytrauma. He is also associated with Spine & Trauma, Buffalo, the USA in 1980. Dr Bejoy Abraham has conducted over 2000 donor nephrectomies and 600 plus urethroplasty procedures, that delivered a 100% success rate. He has also operated 1800 patients for renal transplant surgery, delivering a 90% success rate. He has also worked at Lakeshore Hospital and Apollo Hospital. 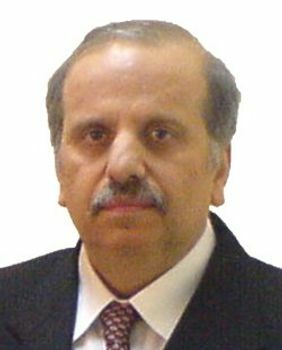 He is one of the most experienced urologists who specialised in the management of kidney stones, bladder cancer, Reconstructive Urology, Renal Transplant, erectile dysfunction, and pediatric urology. Dr Bejoy is also a member of (AUA) American Urological Association, (BAUS) British Association of Urological Surgeons, (USI) Urological Society of India, (IUGA) International Uro-gynecological Association and (IAUA) Indian American Urological Association. Dr Nitin Sampat is currently the consultant of the department of neurology at Wockhardt Hospital, Mumbai. He has previously worked at Global Hospital in Mumbai as a visiting consultant. Hespecialises in the treatment of headaches, epilepsy, sleep disorders, and clinical electrophysiology. Dr Nitin has won numerous awards. He isrecognised and appreciated for his contribution in the field of neurology. Dr Anuradha Rao has operated more than 10000 eye patients, which makes her one of the most experienced eye surgeons in India. Dr Anuradha Rao’s special interests includeoculoplasty and cataract surgery. She is also associated with GSI, AIOS, and OPAI. 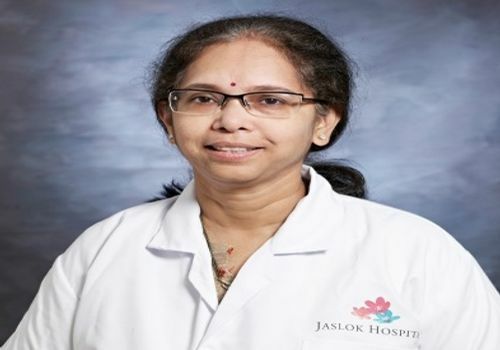 Before Kokilaben Hospital, Dr Rao has gained her experience from Amrita Institute of Medical Sciences in Kochi where she played a significant role in establishing the ophthalmology department. She worked at the hospital for 15 years as a senior consultant. Dr Ramakanta Panda is amongst the top 10 heart surgeons in India. Dr Ramakanta also has the highest Cardiovascular Thoracic surgery success record around the world with 99.7 per cent. Dr Panda has gained expertise in performing beating heart coronary artery bypass grafting, valve repair, complex aneurysms, and arterial grafts. 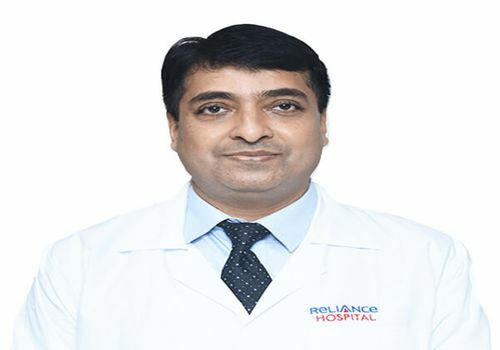 Dr Ramakanta has Performed over 20000 cardiac procedures which included more than 1000 redo bypass operations and 3000 complex heart surgery cases. 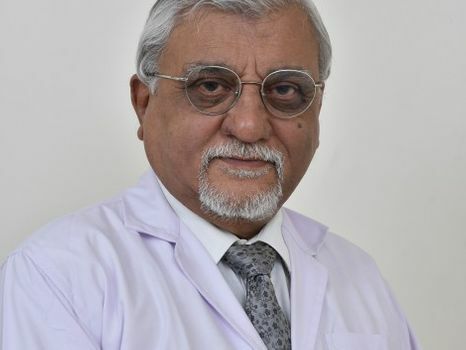 Dr Samir Shah is currently associated with Gleneagles Global Hospital in Mumbai, where he works as the Consultant and head of Hepatology Department and the Liver Disease Institute. 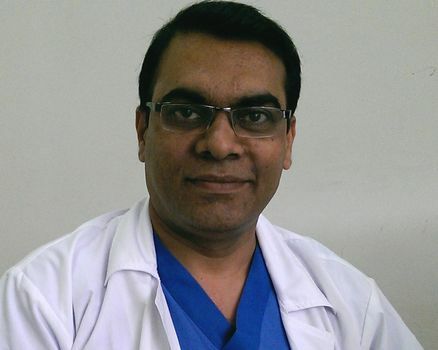 Dr Samir Shah was involved in the first successful liver transplantation surgery performed in Mumbai. 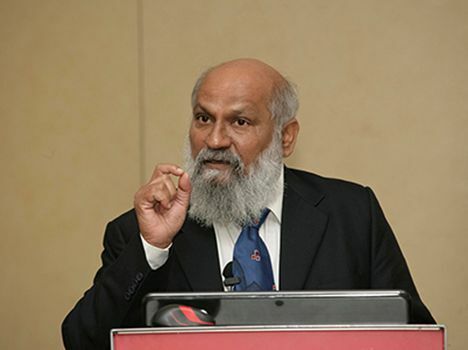 He is the pioneer of initiating cadaveric organ transplant surgery program in the country. Dr Samir Shah is amongst the best hepatologists in India. He specialises in performing hepatobiliary surgery and (cadaveric & live) liver transplant. Dr Rajesh Mistry practices at KokilabenDhirubhai Ambani Hospital in its Oncology Department as a director. Dr Rajesh’s special interests include Thoraco-Laparoscopic Esophagectomy and Thoracoscopic Surgery for cancer treatment. Dr Mistry was the pioneer of 'submandibular salivary gland transfer' an advanced treatment done for preserving the salivary function of the organs after radiotherapy in India. 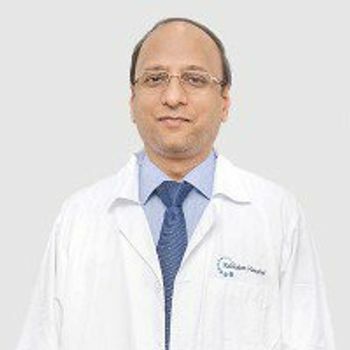 Dr Mihir Bapat is one of the top 10 doctors in India who is the director of the spine surgery department at Nanavati Hospital. Dr Mihir is also associated with Bombay Orthopedic Association (BOS), Indian Orthopedic Association (IOA) and Annual conference (IOACON), AO spine, Bombay Spine society, Western India Regional Orthopedic Conference (WIROC) and numerous other professional societies. 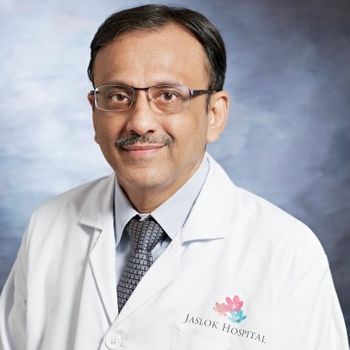 Dr Jamshed Dalal is amongst the top 10 doctors in Mumbai who is considered one of the best cardiac surgeons in India. He is currently practising at KokilabenDhirubhai Ambani Hospital in Mumbai. Dr Jamshed Dalal provides services like Pacemaker Implantation, Angiography, Angioplasty, FFR and Intravascular Ultrasound. Dr Dalal has handled more than 20000 cardiac cases in his career. He has also worked at Holy Family Hospital where he established an ICCU in the hospital. Dr Ritu Hinduja used to work at Rotunda CHR as a research coordinator and fertility specialist, before joining Nova IVF Fertility Centre. 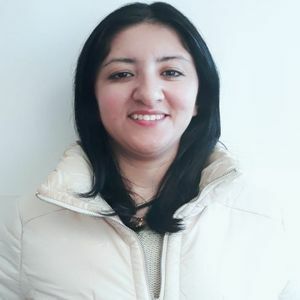 She specialises in all techniques associated with assisted reproduction. Her special interests included fertility preservation for cancer patients and delayed childbearing in women. 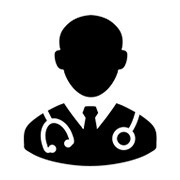 For further information regarding these top 10 doctors in Mumbai, contact Medmonks.